In process of interpretation, right of an honest lender cannot be defeated, the bench said. The Supreme Court, in N Paraeswaran Unni vs G Kannan, has held that a reminder notice to the drawer of the cheque cannot be construed as an admission of non-service of the first notice by the complainant. In the instant case, the complainant had issued a notice to the complainant within15 days of the cheque bouncing, but it was returned with an endorsement ‘intimation served, addressee absent’. He again sent a notice, wherein it was returned with postal endorsement “Refused, returned to sender”. The trial court allowed his complaint, which was later upheld by the first appellate court. However, the high court set aside these concurrent findings on the ground that that the statutory notice was beyond the prescribed limitation period as mentioned under Section 138 of the NI Act. On appeal, the apex court bench comprising Justice NV Ramana and Justice Prafulla C Pant observed that it is settled law that when a notice is sent by registered post and is returned with postal endorsement “refused” or “not available in the house” or “house locked” or “shop closed” or “addressee not in station”, due service has to be presumed. 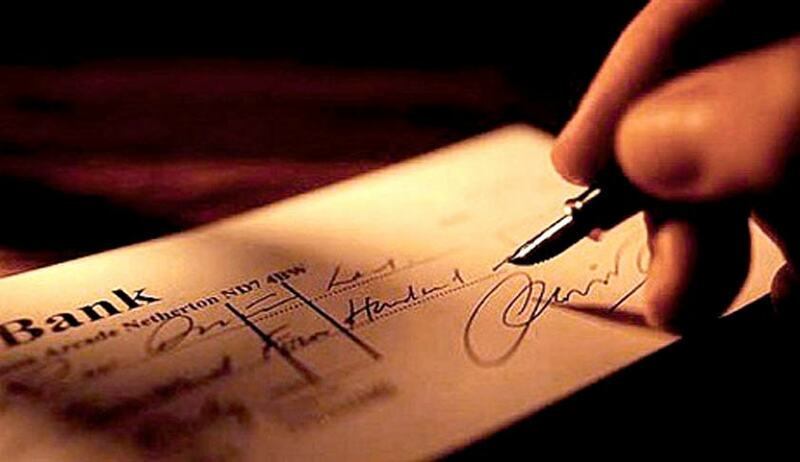 “From the perusal of relevant sections, it is clear that generally there is no bar under the NI Act to send a reminder notice to the drawer of the cheque and usually such notice cannot be construed as an admission of non-service of the first notice by the appellant as has happened in this case,” the bench observed. The court observed that the second notice could be construed as a reminder of drawer’s obligation to discharge his liability.